There are so many moments but of course a few stand out. First was the birth of my daughters. 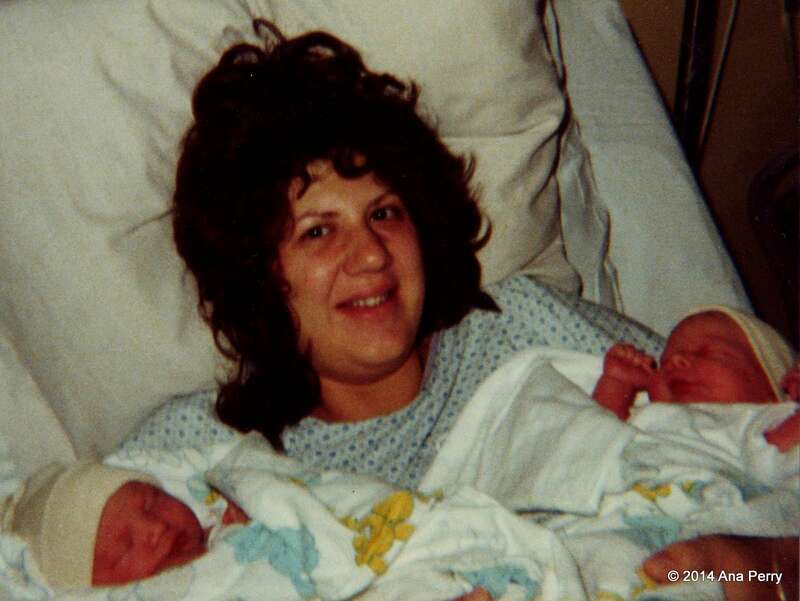 Here I am looking like hell with my girls only a few hours old. My next moment to remember swings the other way with a tragic attack on my heart. I had been blessed with two beautiful girls and only two years later I lost my mom. To add coals to the fire only nine months later I lost my dad too. But so much has happened since those sad days, both good and bad. I lost my dear grandmother but found my father’s family. I accomplished goals, got a PhD, spent two years traveling and then came another moment to remember. In the first photo I had just given birth to my daughters. In the photo below I’m with one of those babies only minutes after she gave birth to my grandson. 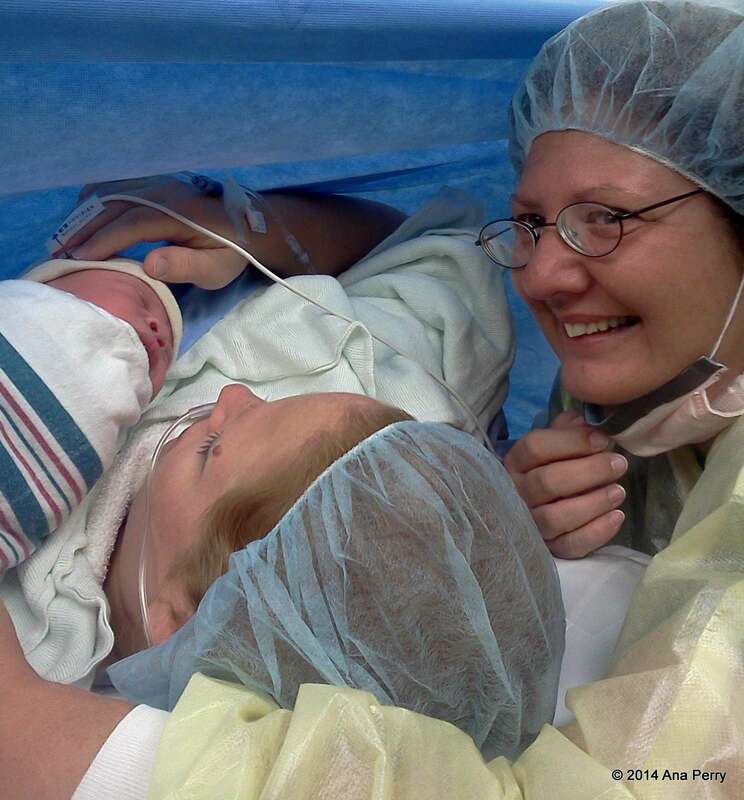 It was a sad day when my girls were born because I had to have a C-section so I missed their birth. There were no memories, no photos of that blessed event. My husband wasn’t’ even allowed in the room. The loss of that moment never left. But here I am – my loss redeemed – a moment that still brings tears of joy to my eyes.